For product reviews, send an email to reviews@thedailywaist.com. I welcome review opportunities! Products eligible for review include lingerie, corsets, corset accessories, corset-friendly clothing, etc. Reviews are editorial content and at the discretion of myself, Marianne Faulkner, as editor. The Daily Waist does not accept payment for reviews. Where possible, products being reviewed will be showcased via a styled photoshoot. For image contributions, press releases, and guest post pitches, please hit me up at submissions@thedailywaist.com! 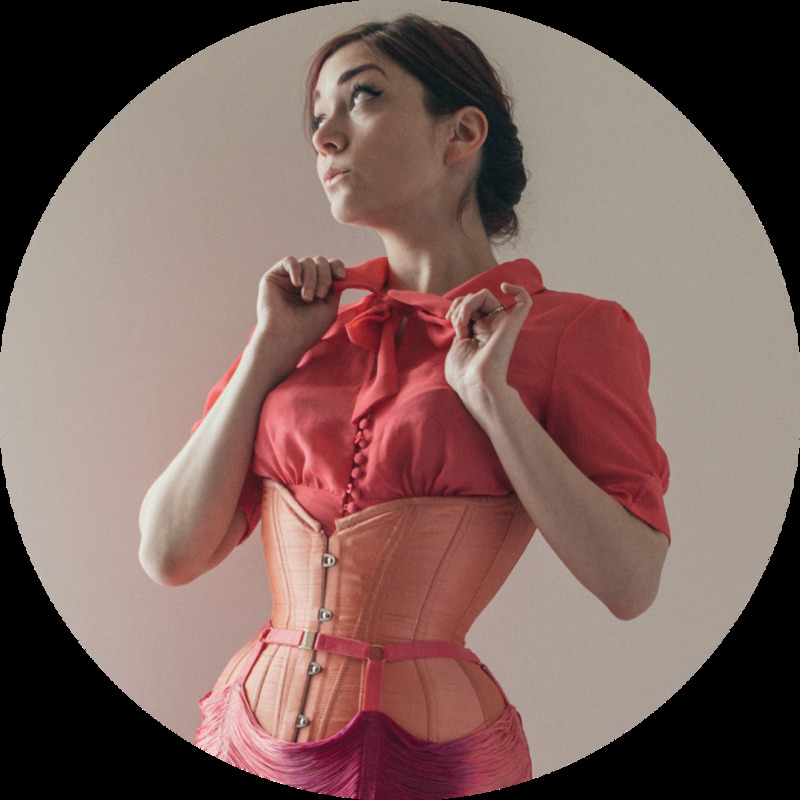 I am always looking for new content to feature, whether it's in a general corset info piece, a trend watch report, or a spotlight on a new designer or product. All featured images will always credit the featured designer(s), model, and photographer. Where possible, a link to the designer's site will be included as well. Please make sure you have photographer permissions to share images with me! For advertising and all other inquiries, you can hit me up at editrix@thedailywaist.com.